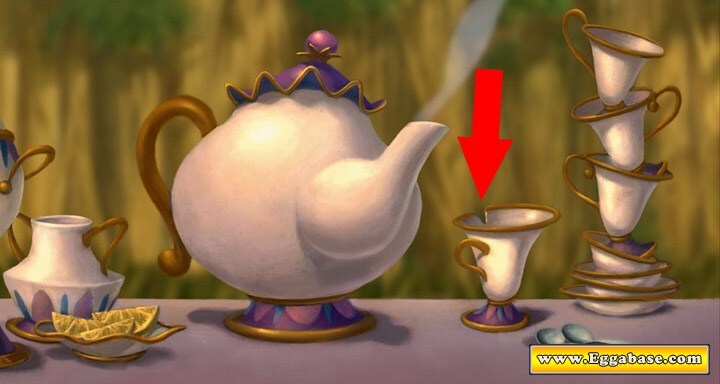 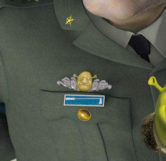 General Monger can be seen wearing Shrek's head as a rank pin. 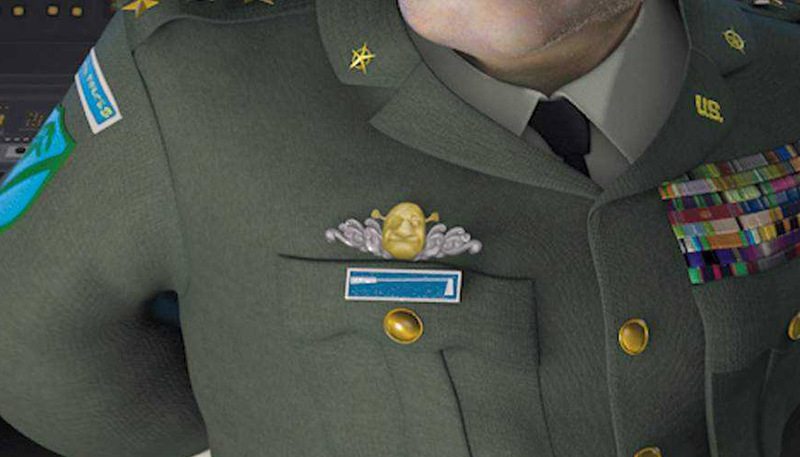 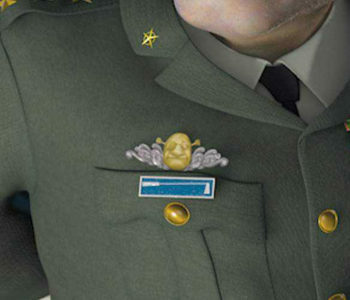 In close-up shots of General Monger viewers can see a pin representative of his rank on the right side of his chest. 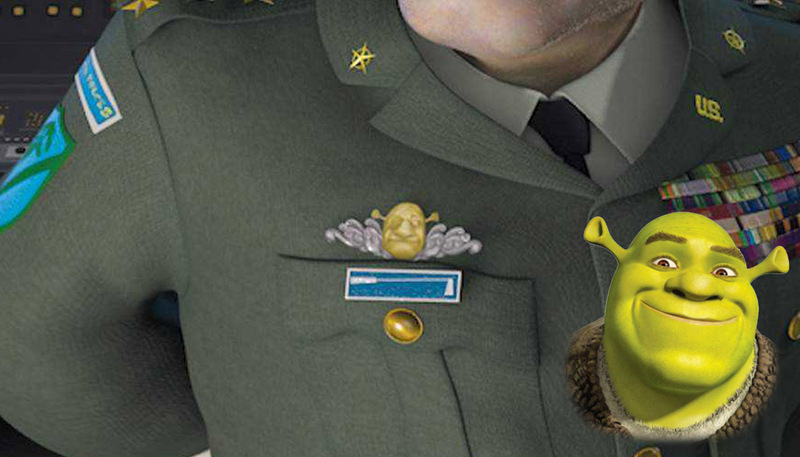 At a closer glance however you’ll actually see that instead of the General pin, he’s actually wearing Shrek’s head with what appears to be an eye patch over Shrek’s right eye. 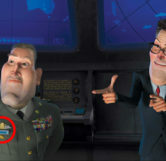 Both Shrek and Monsters Vs Aliens were produced by DreamWorks pictures. 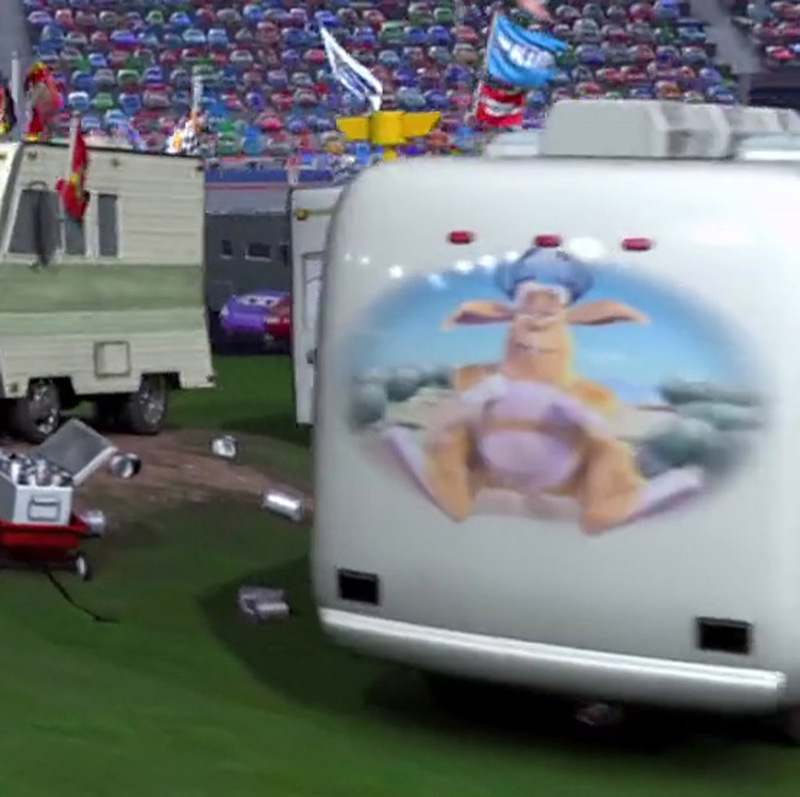 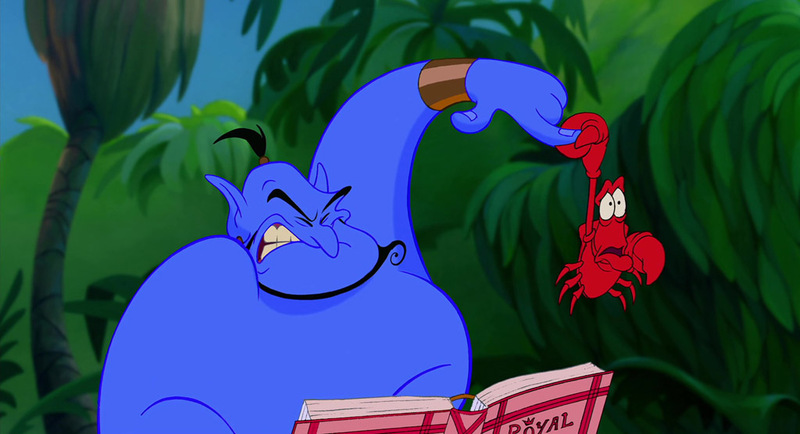 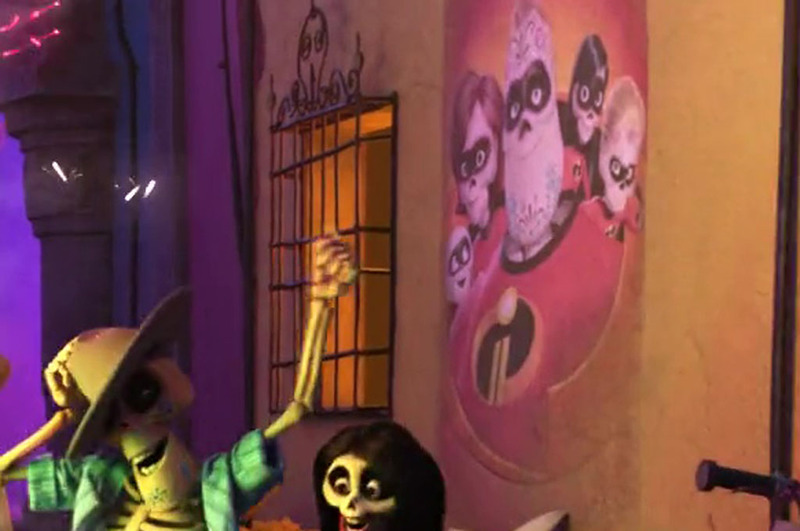 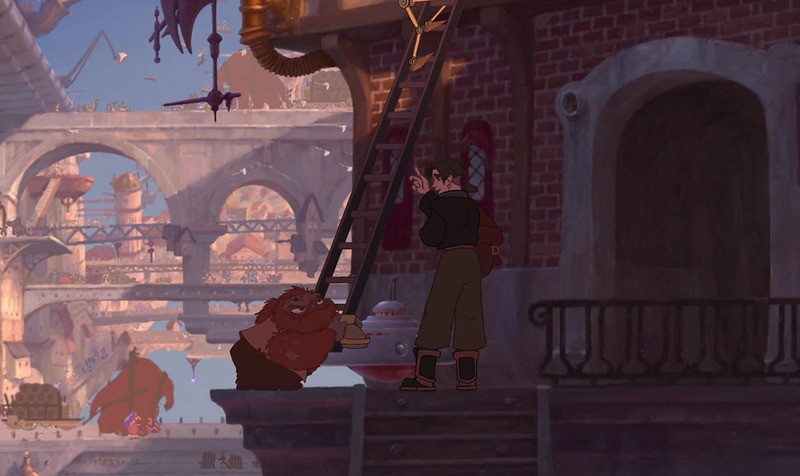 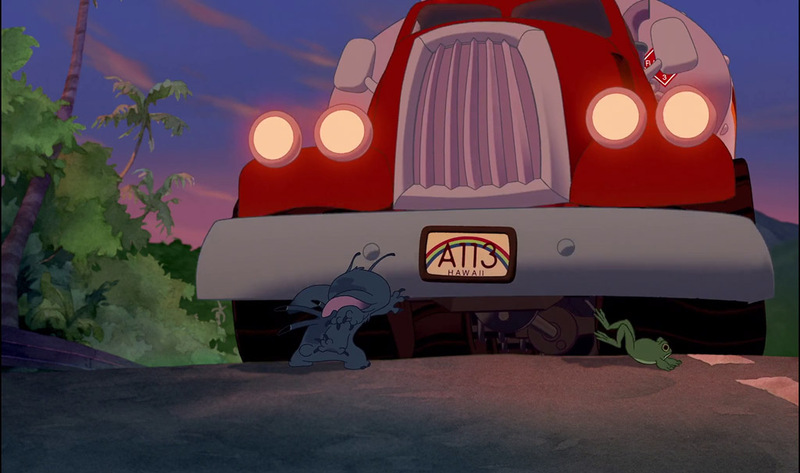 Incidentally, this easter egg doesn’t show up in promotional material for the movie.